We are pleased to announce Russell-Cooke as a headline sponsor of the 2018 race. Russell-Cooke is a top 100, London-based law firm with around 200 highly regarded specialist solicitors and lawyers, advising a mix of commercial, not-for-profit, regulatory and personal clients. Their Kingston office is located in Bishop’s Palace House which overlooks the river to the south of Kingston Bridge. If you would like to find out more about Russell-Cooke you can contact the team on +44(0)20 8546 6111 or visit their website here. 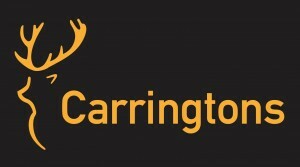 We are pleased to announce Carringtons as a headline sponsor for this years event. Carringtons is an independent, family managed team of professionals with over 20 years experience in the property industry. Their office is located in a prominent position on Kingston Hill, Central Kingston. They are passionate about all things property and have positioned Carringtons as a natural choice if you have properties to sell or let in Central/North Kingston, Kingston Vale, Kingston Hill, New Malden, Putney, Coombe & Norbiton. If you would like to find out more about Carringtons or have a property related matter to discuss, contact the team on 020 8549 3366. We are very happy to have Sitel involved as sponsors of the event again this year. 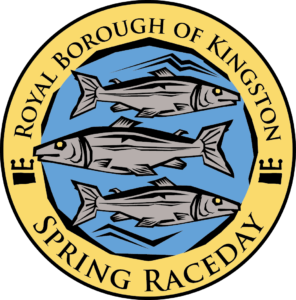 The Sitel Kingston office is based in Kingston Town Centre, not far from where the race Starts and Finishes in Kingston Market Place. ” We offer an exciting range of global career opportunities and our commitment to our associates allows for tremendous growth potential. We believe diversity and differences deliver better experiences for our clients – and a rewarding and challenging career opportunity for our associates. If you have a passion for creating memorable customer experiences, we’d love for you to join our team”. We are pleased to have Proviz as a sponsor at the 2018 Royal Borough of Kingston Half Marathon. 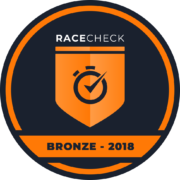 Proviz is an International Award Winning Sports Brand, distributed in 40 countries, and has the largest range of specialist enhanced visibility sports products on the market. They are renowned for their innovation and quality. 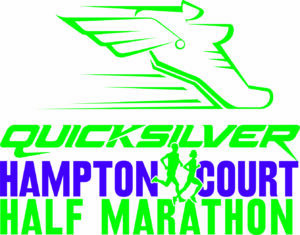 Mind over Massage is the official Massage partner of the Royal Borough of Kingston Half Marathon. Bernie, from the MOM team, will be with us on race day offering post race massages! For more information or to contact MOM, visit their Facebook page here. We are delighted to announce Up & Running as the official retail partner for the Royal Borough of Kingston Half Marathon. Up and Running specializes in running shoes, running clothes and running accessories with products from today’s key running brands. With more than 20 years of running retail experience, Up & Running never stops thinking about you the runner and your running needs. On hand either in store, online or over the phone, Up & Running is here to offer you expert advice and to help you choose the gear that’s right for you.